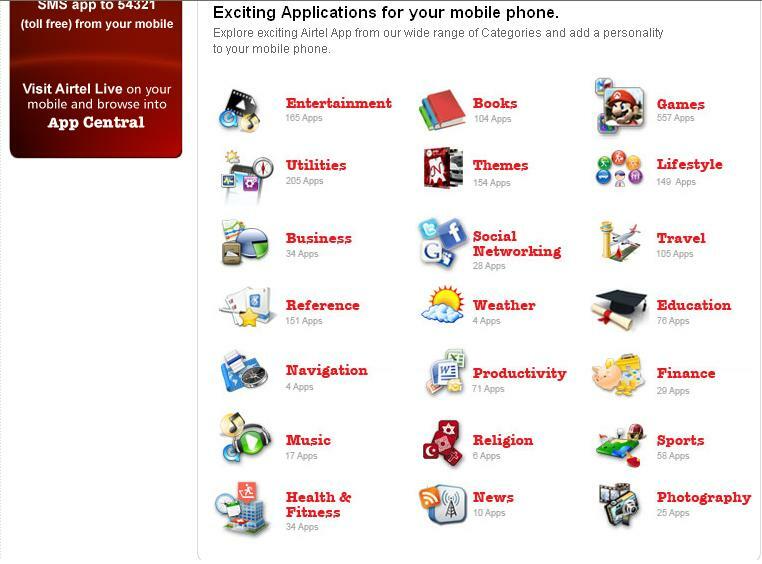 The first “desi” Application store, Airtel’s App Central is live. Consistent with Apps Stores world over, App Central is an open platform for developers to create apps for any and all handsets and operating systems. While there is the Apple iTunes, Nokia’s Ovi Store and Blackberry’s App world, Airtel’s Apps Central is unique in its being platform independent irrespective of handset or OS. 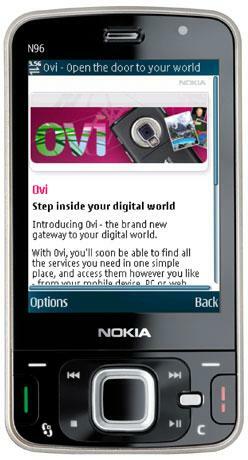 The App Central is a cross platform offering that will even work on ultra budget handsets that run on the JAVA OS. There are still quite a few websites third party websites that allow content download for all mobile operating systems but the App Central is far more convenient. The system is designed to recognize the operating system and showcase apps that are appropriate for the same. For a start, the App Central features 1250 applications across 25 categories available for download on more than 550 compatible devices.Applications are available for as low as Rs. 5 and go upwards of Rs. 25. Airtel expects vernacular content to contribute 20-25% of the downloads and vernacular content would be one of its biggest differentiators against the iTune, Ovi and others. App Central also stores all the applications a user has downloaded in a section called “My Purchases”. This makes it very convenient to change handsets. The user would simply go to the My Purchase section at the bottom of the page and download and install apps. This reduces the time of having to look for them all over again. If apps have been previously paid, there’s no additional charge for downloading it again. Airtel is also working on a downloadable version of App Central to do away with the need to access it through a web browser. Mobile application creators have been invited by the Airtel to submit their applications at this developer platform and CellMania will be powering the entire back end – right from the applications submitted by the developers to the AppCentral storefront.Developers registering with CellMania’s platform can expect to receive 28 percent of revenue share of the total sales of the application. Bottomline: Even though Airtel App Central may not be at par with some of the OEM’s stores just yet, it will be, given time. It will also be interesting to see how vernacular mobile content performs. An interesting move by Airtel and we shall be watching the progress of the App central through the days and months to come. The numbers are out. In an earlier post , I had discussed Apps stores and the race to Mobile Apps, I had mentioned that the Apple Apps store constitutes 71% of the total Mobile Apps available globally. Such was the dominance of the Apple Apps store, that Apple is 2.5 times the number of Applications in all other Apps stores combined together. A latest report from market research firm Gartner suggests that mobile apps are big business, and that business should only grow in the next few years. According to Gartner’s numbers, Apple completely owns this market, grabbing almost every one of the 4.2 billion dollars spent on mobile apps in 2009. Apple owns 99.4% of all mobile apps sold through 2009. Based on Gartner’s estimates and our own analysis, Apple could hold on to at least two-thirds of the market if current sales trends hold for 2010. Going forward, Gartner expects Games to remain the number one application, and mobile shopping, social networking, utilities and productivity tools continue to grow and attract increasing amounts of money. 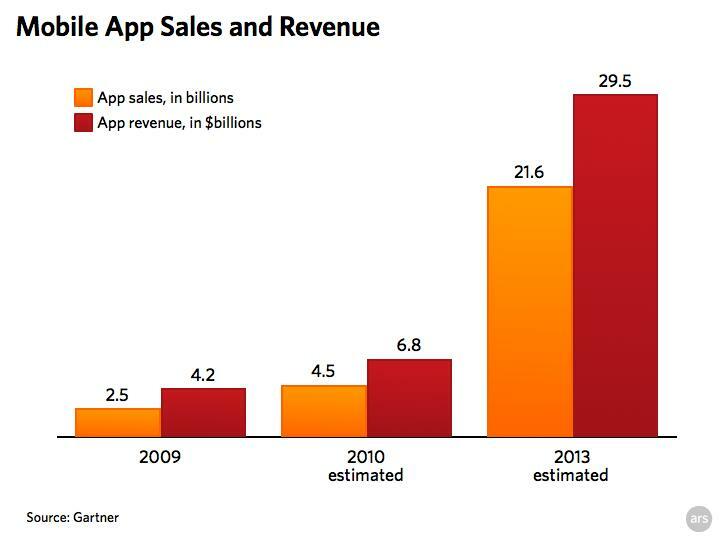 Gartner’s predictions for 2010 are 4.5 billion apps sold, for a total of $6.8 billion in revenue. If Apple can merely maintain its current rate of about a quarter billion app sales per month, it stands to be responsible for 3 billion apps sales—67 percent—good for $4.5 billion in revenue. Apple’s cut would be $1.35 billion, with developers taking the remainder. However, as Apple gains more users from sales of new iPhone models and possibly from an expected tablet, Apple could get an even larger share of the mobile app market. This then is a key profitability driver for Apple, the fulfillment of a prophecy made with regard to profitabilities and Apps stores. Predictions for 2013, just a few years away, are even bigger—21.6 billion apps sold for a total of $29.5 billion revenue. The firm predicts that by then, 25 percent of the revenue generated by mobile apps will be from free versions supported with advertising. Growth in smartphone sales will not necessarily mean that consumers will spend more money, but it will widen the addressable market for an offering that will be advertising-funded. That makes Apple’s acquisition of a mobile advertising firm seem like an even smarter move, just for the extra revenue alone. The App Store model has become de rigueur on all the smartphone platforms, with RIM, Microsoft, Palm, and Google each building a similar way for developers to make apps available, and for users to find them and pay for them. 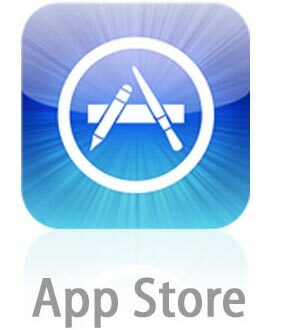 Gartner warns that developers will have to carefully consider which platform’s app store is best to promote their app. Even with the hundreds of thousands of options that vie for users in the iPhone App Store, the numbers suggest that Apple remains most developers’ best bet. Google Gears must die… (for the larger cause)!! Linus Upson, the man in charge of both the Chrome browser and Chrome OS engineering teams has announced the death of Google Gears. Gears was launched by Google, Mozilla and Opera 3 years back to access web applications offline in browsers. PC Magazine quoted Upson, “We are not driving forward in any meaningful way [on Gears],”. The support wouldnot be drawn out so that applications continue working. Google has been pushing the HTML 5 for some time now. Interestingly as the plot unfolds, Google Gears was the precursor of HTML 5, literally and figuratively. Quoting Upson “When we started the Gears project, three years ago… we did it because we couldn’t get the browser vendors interested in building offline applications.” He then details the mind trick: Google ships Gears, and suddenly browser vendors are “very interested in adding capabilities to build offline applications,” paving the way for the capabilities in the next version of HTML. Clever, Google. In the same interview, Upson stated the company’s plans to move all its apps to standards-based HTML 5 APIs”. Neat trick Google!!! Much of the technology in Gears, including offline support and geolocation APIs, are being incorporated into the HTML5 spec as an open standard supported across browsers, and that is the logical next step for developers looking to include these features in their websites.Google is now pushing developers to use HTML5 for these features moving forward as it’s a standards-based approach that will be available across all browsers. The company wants to push HTML5 so that people use it to write web apps that match the quality of the native apps for its two emergent platforms: Android and Chrome OS. Blame Apple: As admitted by CEO Eric Schmidt, Google needs the open internet to take the fight to Apple in the apps space. While Apple builds up its path to the next big platform: The Superphone, it has effectively kept the Apps Store out of Google’s reach. Thus Apple is making the Mobile Apps device stationary.Google on the other hand is trying to put the apps on the internet with easy access such that it can access user activity in order to serve more targeted advertising. HTML 5 is Google’s weapon and key access to internet led apps activity. With web apps, Google can not only continue to have access to user data (public not private), it can also continue to serve advertising to those users. For developers, it would mean embedding Google ads in their web apps. Thus the full story: Google Gears kindles interest in Offline Applications. It builds scale for HTML 5 to take over. HTML 5 serves Google’s dual need to make platform uniform and serve up ads to application heavy consumers. Kudos to the thought and Google’s plan, except for one small thing: Web apps will need better wireless networks with much lower latency and higher bandwidth capabilities in order to meet (and beat) the native apps. Device fragmentation and memory currently limit the level of sophistication developers can deliver through mobile apps. By contrast, running mobile applications in the cloud will free up mobile processors while also enabling developers to create just one version of their application.That is where applications that connect to cloud resources are much more likely to be successful than those that run only on the mobile device. Mobile application developers today face the challenge of multiple mobile operating systems.Either they must write for just one OS, or create many versions of the same application. More sophisticated apps require significant processing power and memory in the handset. Using Web development, applications can run on servers instead of locally, so handset requirements can be greatly reduced and developers can create just one version of an application. This trend is in its infancy today, but ABI Research believes that eventually it will become the prevailing model for mobile applications. Cloud computing will bring unprecedented sophistication to mobile applications.To mention just a few examples, business users will benefit from collaboration and data sharing apps. Personal users will gain from remote access apps allowing them to monitor home security systems, PCs or DVRs, and from social networking mashups that let them share photos and video or incorporate their phone address books and calendars. Thus, Mobile cloud sync is emerging as a major new category of wireless services. Apple, Google, Nokia, Microsoft, Palm, and others recently introduced mobile cloud sync services and all mobile operators and ISPs are racing to keep up. While current solutions are fairly basic, open source is enabling more flexibility and innovation among these folks because it is so easy to adapt. ABI Research has predicted that the ‘cloud computing’ model will soon catch up and by the end of 2014 it will be delivering annual revenues to the tune of $20 billion. However, intermittent network availability could pose a big challenge for the adoption of the ‘cloud computing’ model. A cloud-based application stops working if you lose your connection. New programming languages such as HTML 5 could come to the rescue as they can enable data caching on the handset, allowing work to continue until cellular signal is restored. How the cloud will transform mobile apps and why Big Apple may not be too happy about the developing scenario? The Apple Apps store was the start of something big. While Apple has already registered 1 billion downloads, Palm notched up an impressive million in the first few weeks of launch. Google, RIM, Nokia are following suit. All this is happening in midst of reports that contrary to earlier beliefs, the Apps store is not really creating the kind of stickiness which the Internet marketers were counting upon. 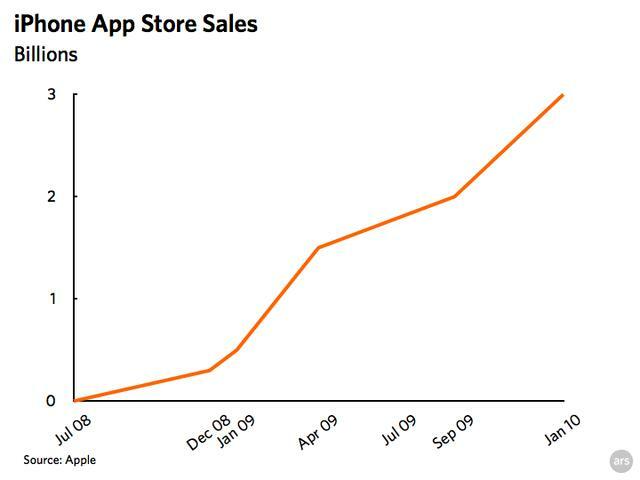 Today the Apps store may not be generating a lot of cash/revenue. 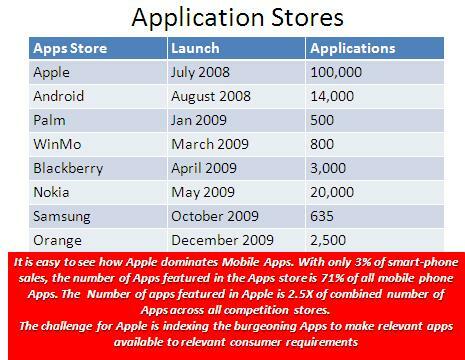 Infact, Apps Stores are thriving more on classic freetardonomics and base commoditization than ever. However, it is a space being infiltrated by handset-makers, software companies, and operations/ business support systems vendors, thousands of new and experienced developers, third parties and even carriers. It also is a space that will be and already is being transformed by the cloud, according to ABI Research. In a report released this week, ABI said that new software running in the cloud will drastically change the way mobile apps are developed, acquired and used, breaking the market free from the constraints of limited computing power. According to the report, this new paradigm could deliver revenues of nearly $20 billion annually by the end of 2014.Web development can enable apps to run on servers instead of locally, so handset requirements for processing power and memory can be greatly reduced and developers will only need to create one version of their app. Certain apps and services, including Google Apps and Amazon.com, already use the cloud, but for the most part, while the industry is trending toward this, these are still the early days. Many and most of these players, force developers to choose between picking their favorite OS or creating multiple versions of their app. Companies such as Qualcomm have launched open platforms for apps distribution to address this issue, but it still doesn’t solve the problem of taxing processing power and memory constraints. Though there are issues such as access, security, data back up, the main problem with a continuous connection with the cloud is that clouds based apps stop when the connection is lost. New programming languages such as HTML 5 can overcome this through data caching. So while cloud computing becomes more common, apps will become much more sophisticated. Business users will benefit from collaboration and data sharing apps; while personal users will gain from remote access apps, allowing them to monitor home security systems, PCs or DVRs, and from social networking mashups that let them share photos and video or incorporate their phone address books and calendars. Interestingly, while Apple pioneered the Apps Store trend, it is also most likely to resist the cloud based model and be reluctant to move into a more democratic apps development market. It would be counterproductive for Apple to let the base for all the Apps driven advantage (iPod/iPhone based) to get diluted and hence, would not like to give up the control that Cloud Computing may ask to forsake on their Apps stores/developers. For the rest of the market, however especially wireless operators, for which the cloud can up transport revenues cloud computing should, and likely will, be embraced.